We absolutely LOVE this session with Steve & Ashley! 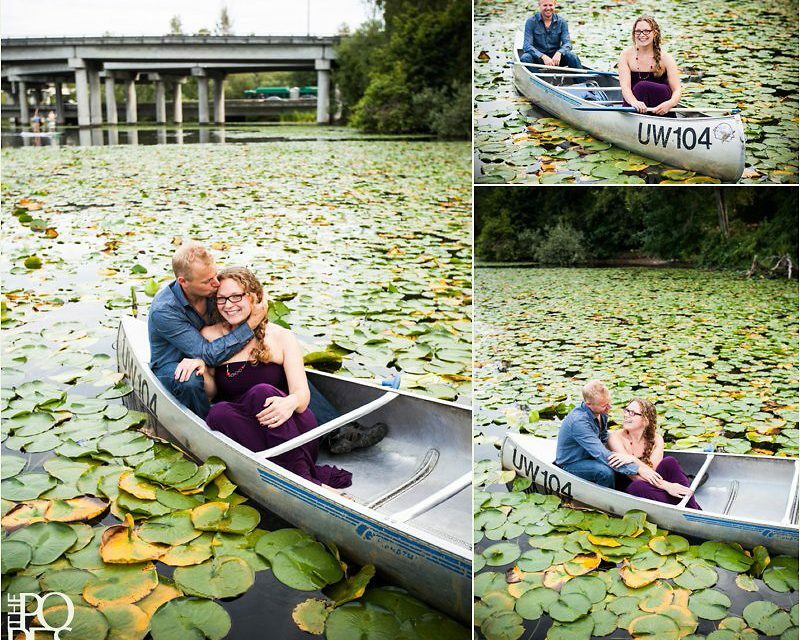 Several months ago, when we asked them where they might like to have their session, they said “something outdoors, but not necessarily on the water,” and then they told us that they trusted us. Music to our ears! 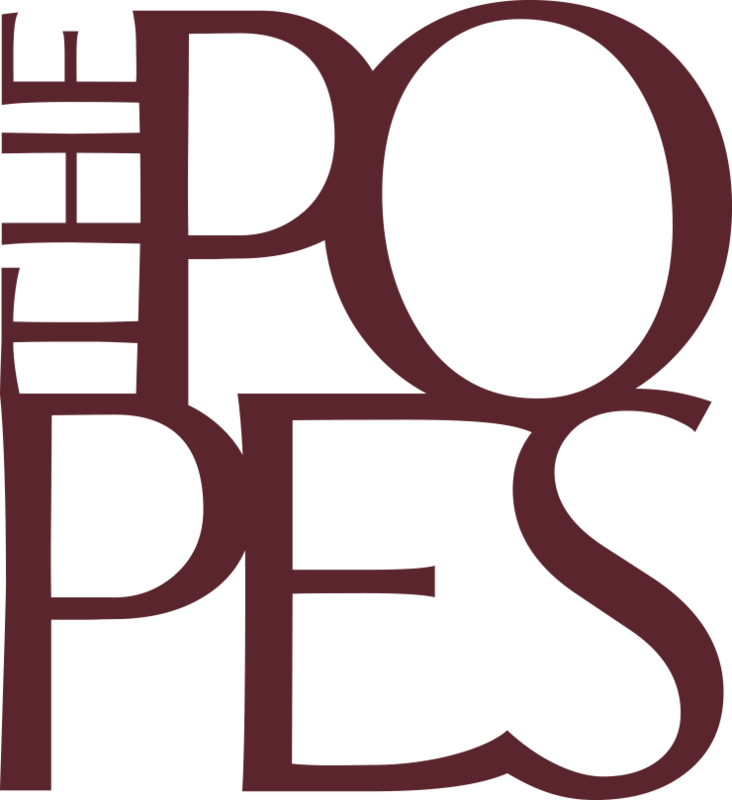 We told them that with their permission, we were going to scout out a new location for their session. After driving around for a couple of hours one afternoon, we happened upon this beautiful pathway near a blueberry farm in Bellevue. 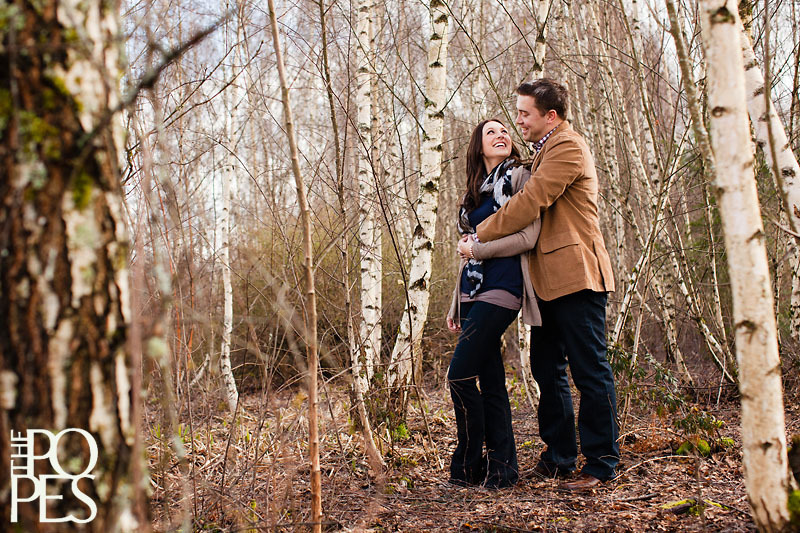 We knew immediately that this was the perfect spot for their session! 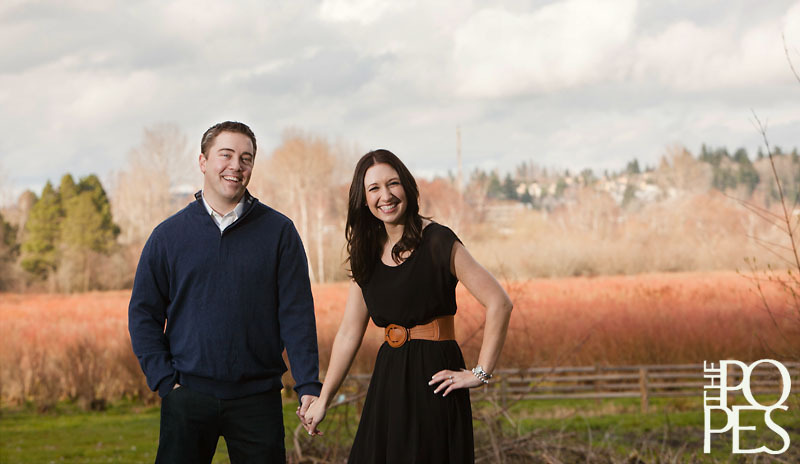 Fast forward to the day of their session–the skies were blue, the clouds fluffy white, and the sun was shining bright. It was the PERFECT Northwest day! On top of that, they are a totally photogenic couple who brought along their adorable puppy Weber for part of the shoot. We honestly couldn’t be more thrilled with their photos and we are excited to share them with you! 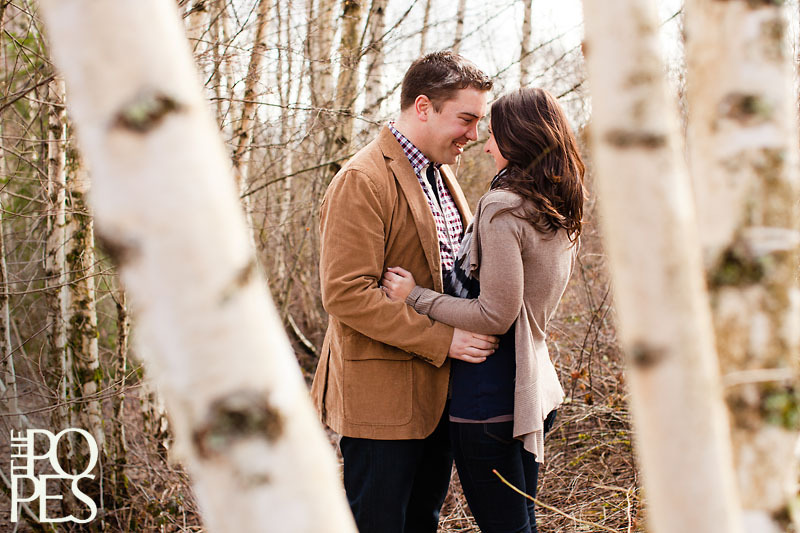 Steve and Ashley, we are so happy for you, and we can’t wait for your wedding at Roche Harbor this June! 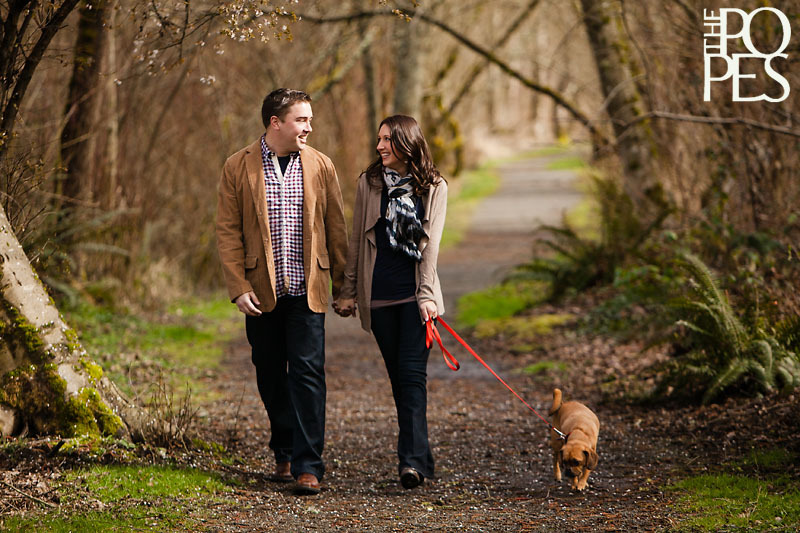 I love this engagement session: A great dog, a couple in love, amazing location and beautiful photography. So adorable, love the dog too! 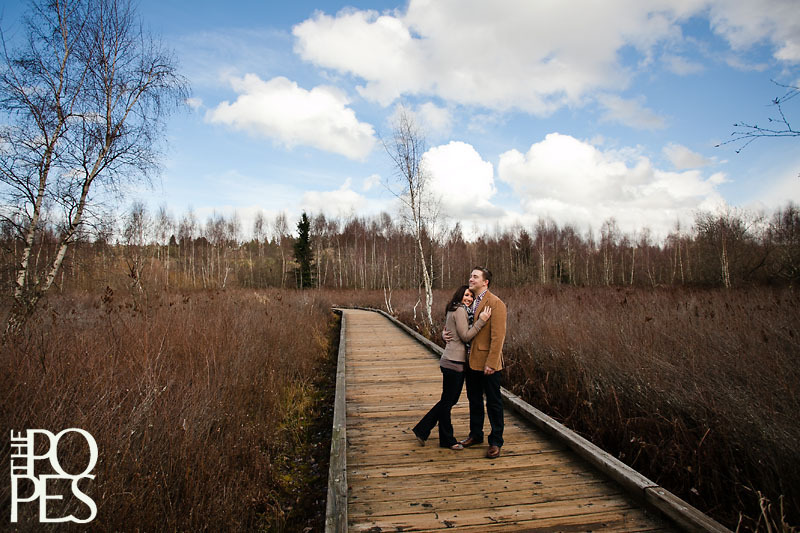 Oh man, what a great location and a cute couple! 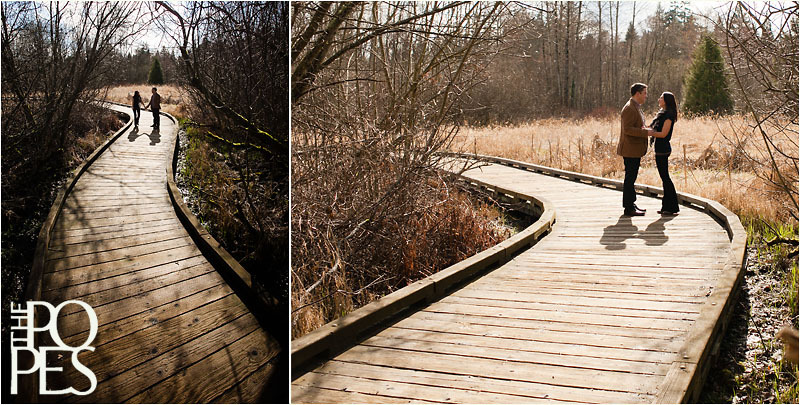 That boardwalk is to die for! Love the reflection shot!